Despite their tiny stature bedbugs are in fact pretty mighty! They have the ability to infest entire apartment buildings or hotels with lightening speed. In fact they wrote the book on how to be an annoying parasitic insect! If you’ve never seen one up close and personal they range in size from half to one centimetre in length and they’re an uninspiring dull brown colour. At first appearances they look just like an apple seed because of their flat, oval appearance. They belong to a family of insects known collectively as Cimicidae which have a tendency to feed exclusively on mammalian blood. After the bugs have had their fill of blood they have bulging bodies and their colour changes from dull brown to a rusty red colour. 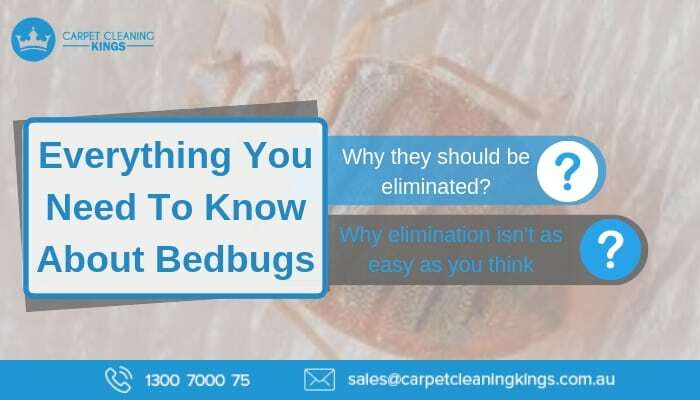 Bedbugs are so named because of their clever ability to remain close to bed and bedding where they can feed all night off a slumbering human. After all, why go looking for a meal when you can lie in wait and instead let the food fest come to you? Because they feed on human blood, when they bite it can affect different people in different ways. 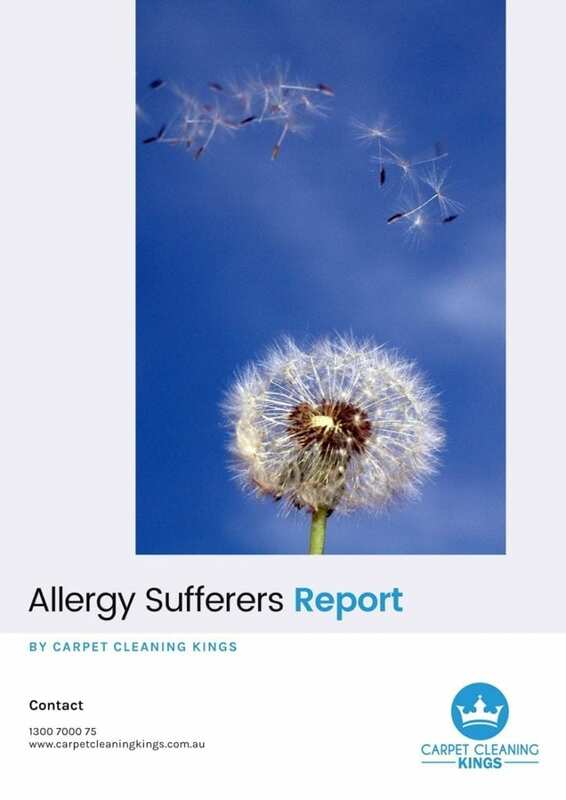 Some people aren’t really affected at all apart from the occasional white mark while in others it can trigger off all sorts of other problems such as asthma, hives, and major itching. In addition for those who have experienced the problem before it’s possible that they may go on to experience anxiety about being bitten again which can affect sleeping patterns and in turn, their overall well-being. Bedbugs haven’t become the number one annoying parasite by chance. Instead over the centuries they’ve really had to work at it. They’re extremely persistent as well as being incredibly tolerant of changing environments; they can survive without a blood meal for – wait for it – not one week, not one month, but for over a year! Because of their tiny size they’re great at hide and seek, often making their homes in cracks and small crevices. What’s more they’re pretty much nocturnal and don’t come out during the daytime unless they really have to. Despite being wingless, they move at the sort of breakneck speed that makes Usain Bolt look like a child on his very first sports day. 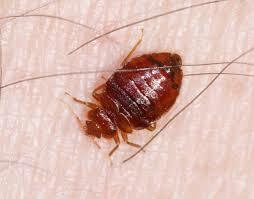 On average the female bedbug lays 5-7 eggs per week and can produce 300+ during her lifetime. These eggs hatch in a very short space of time enabling a solitary couple to amass a whole army of fellow bed bugs capable of much destruction. 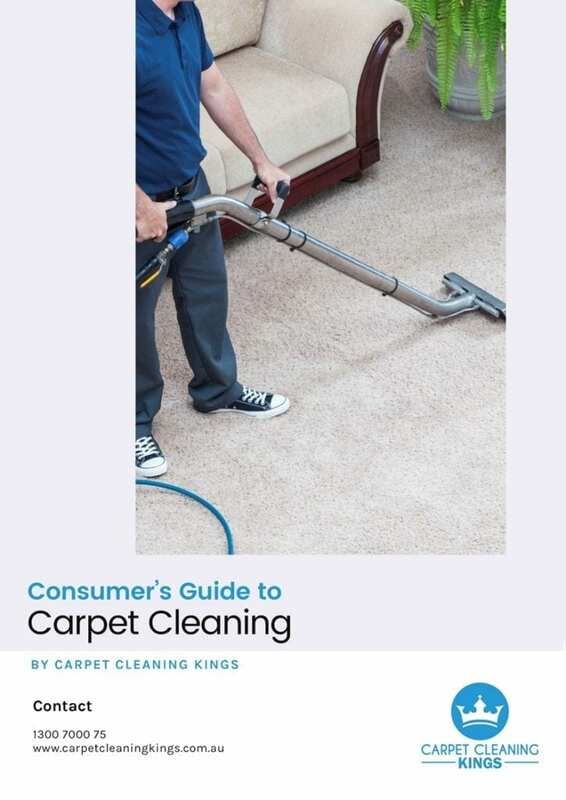 If you think your home is showing signs of bed bug infestation then you need to call in the professionals at Carpet Cleaning Kings. 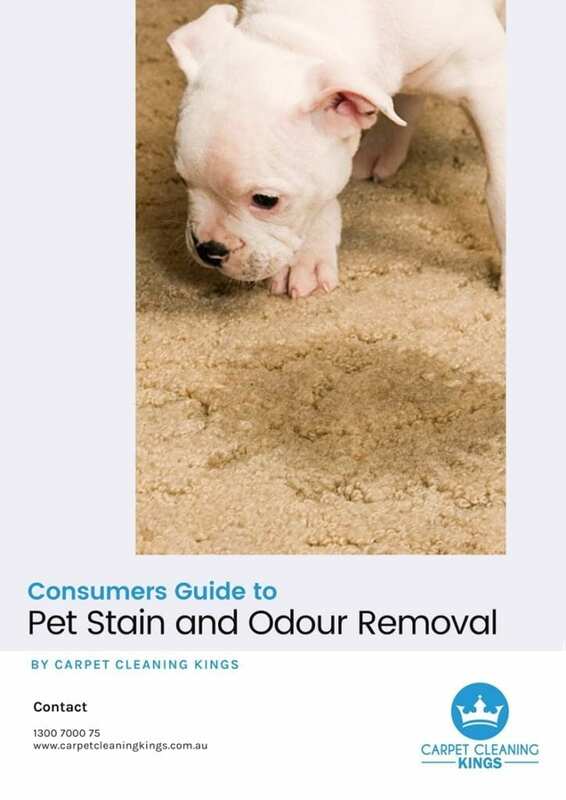 As well as cleaning your carpets our team are also experts in ridding you of all unwanted pests including bed bugs. 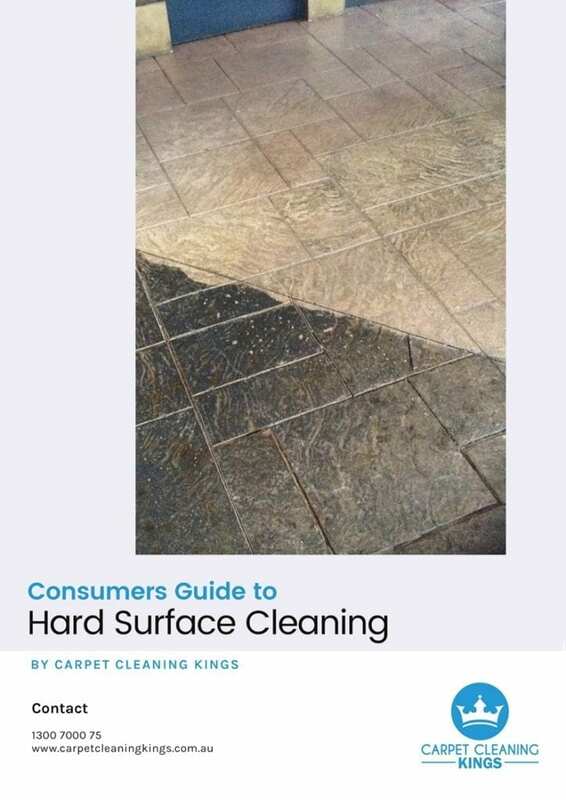 Visit our website at www.carpetcleaningkings.com.au or contact us directly on 1300 7000 75 to find out more.